Marvel sued over Iron Man movie armor, but does it have a chink? Last week Ben and Ray Lai, owners of Horizon Comics Productions, filed suit in the Federal Court of Massachusetts against Marvel and parent company Disney over claims that Marvel lifted the design of the Iron Man body armor designs from their own title, Radix. The two allege that after they created Radix in 2001, they worked for a time for Marvel as artists, and that Radix materials had been distributed within Marvel. 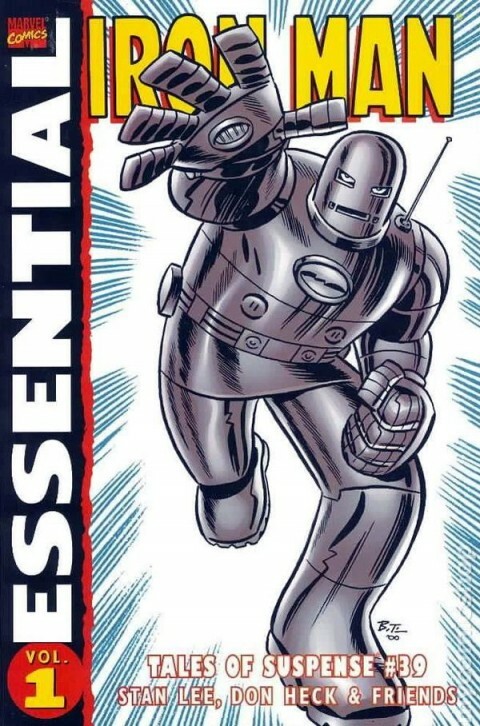 Then, in 2008 after the Lai brothers left Marvel, the first Iron Man movie came out, with a full mechanized body armor. In the suit they say that “Marvel’s “Iron Man” comic book character first appeared in 1963. 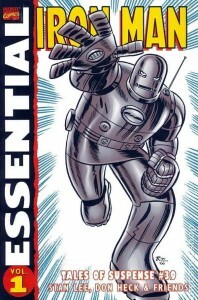 From that time until the first movie in the franchise was released, the comic typically depicted Iron Man wearing simple spandex-like attire and minimal armor.” But with the movie’s updated look and Marvel employees having access to the Radix designs, they believe their designs were lifted for the movies’ more modern high-tech armor. Marvel announced today that Robert Downey Jr. has reached an agreement to reprise his Tony Stark/Iron Man role in two more films – but not alone. The two-movie deal only covers the upcoming Avengers 2 (to start production next March for a May 2015 release) and Avengers 3, but leaves Iron Man 4 further in doubt, considering this will take Downey to around 2018, when he’ll be 53, and he’s already said he only wanted to do it until he’s 50. In this trailer, we see that Tony Stark faces a new supervillain, but also struggles with his own identity…Iron Man 3 comes out on May 3rd, 2013, and features returning stars Robert Downey Jr, Gwyneth Paltrow, and Don Cheadle. Stan Lee Media, Inc. (which isn’t really related to Stan Lee himself, since the company filed for bankruptcy back in 2001), is swinging for the fences. The company filed a $5.5 BILLION lawsuit against Disney, claiming that Disney does not actually own the rights to Stan Lee’s creations, and therefore want all the profits from the massive movie hits that Marvel, and now Disney since they acquired Marvel in 2009, plus a declaration of full control over the characters. This directly affects the Spider-Man, Iron Man and X-Men franchises, and several characters in The Avengers. This appears to be a continuation of lawsuits that started back in 2007. SLMI claims that when the company was formed, Stan Lee assigned all rights to his characters to the company. But later on, Lee assigned the rights to Marvel, the company he originally created and published all those characters. It all hinges on what Lee actually gave to SLMI – was SLMI created to work on new properties, or to administer the old ones? While performing a stunt on the set of Iron Man 3, Robert Downey Jr. sustained an injury to his foot. There will be a short delay in production while he recuperates. Nothing else is known at this point. This comes on the heels of actress Mayim Bialik (The Big Bang Theory) who suffered injuries to her hand in an automobile collision in New York City yesterday. Fortunately she tweeted yesterday (with her husband typing) that she was “in pain but will keep all my fingers,” and she was back on set today.